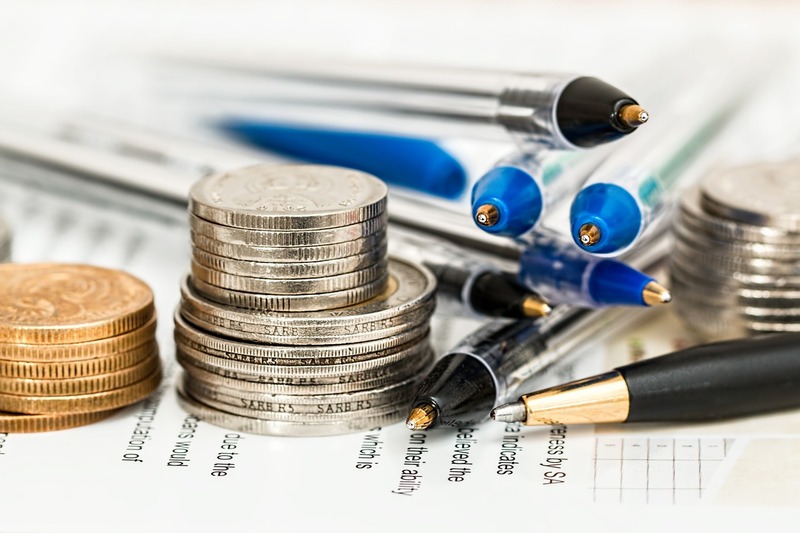 If you are thinking about the best financial move you can do as a parent for your child then opening a savings account will be the best answer. You'll surely give a head start to your kid's financial success plus teach the importance of personal finance as early as today. The money you set aside in your kids savings account can help during tough college years. You can also keep the savings account as a gift once they turn 18 (legal age). In today's SavingsPinay post we will be focusing on the best savings account to open for your kids. I will also ponder upon the deciding factors as parents on which savings account to choose and whole lot more information. 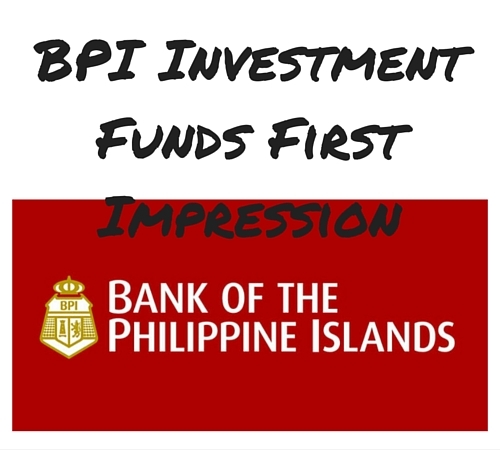 Not all parents will think of opening a savings account for their kids especially in the Philippine culture. Plans and Insurance are a big no-no and scary financial terms that we are not yet ready to process. However, opening a savings account for your kids will actually become a great advantage to you and your family. A small savings account can help your child/children think better of his future. He will become instantly inspired to go to college or start a business. The savings account will give your child a savings mentality and adopt the best personal finance habit that will make him rich. 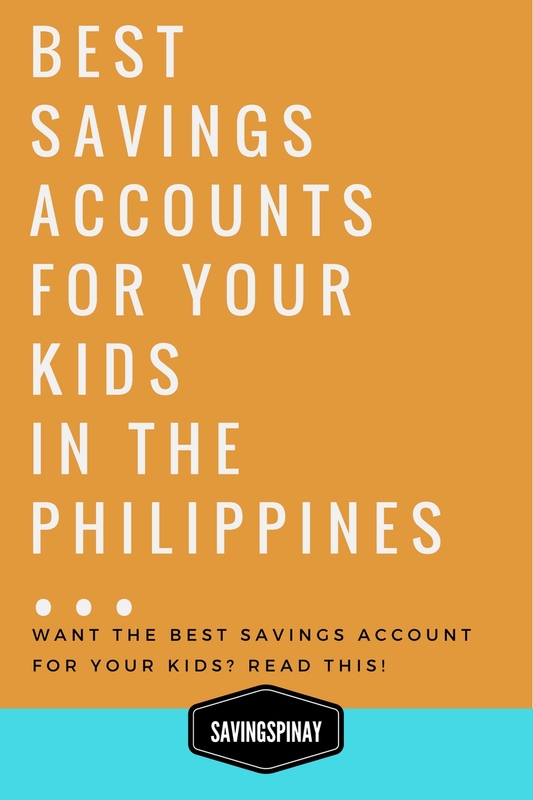 Now that you have idea on how important savings account can be for your kids, we can now move on the different savings account in the Philippines you can opt to open. Note that there may be banks that offer savings account for kids which are not part of the list. Get a Junior Savers ID for free upon opening. Kids age 7-12 years old can choose an ATM Debit card which also serves as their Junior Savers ID Card. Flash the Junior Savers Card and enjoy discounts and freebies at participating merchants CLICK HERE. Designed for the youth ages 10 to 17 years old. Receive a welcome gift upon opening, Fun Savers Club Gift Check. Exclusive discounts and privileges from partner establishments CLICK HERE. Access the account over-the-counter, via internet banking or mobile access. Free perks and privileges to partner outlets CLICK HERE. You can call or visit online your bank of choice to know more about their specific requirements. Once you have prepared the above requirements all you have to do is visit the nearest branch of the bank and inquire. You will be asked to fill up application form and turn over your documents to the teller. You may ask the bank representative to explain to you briefly the advantage and disadvantage of the savings account you are purchasing. Then receive your welcome gift and/or ID and/or ATM after. Know whether the account has monthly maintenance fees or minimum balance to avoid future problems. Make sure that your child qualify to the requirements set by the bank. Also it is better to think whether the initial deposit needed for the kids savings account is within your budget as well as the additional investment you'll make weekly or monthly. From the above gathered list EastWest Bank Cool Savers Kiddie Account has the highest initial deposit to open. Of course you are opening a savings account for the benefit of your child's future. Thus, thinking about the interest rate should be part of your priority. Saving money for kids is a long time process and you might need an account that offers the best interest rate for long-term saving for the power of compounding to apply. From the above gathered list Security Bank Young Savers Savings Account and RCBC W.I.S.E. Savings Account have the highest interest rate earned per annum. It is also important to take not of the services the ban offer to your child/children. The perks and privileges can give a huge different on your investment. From the list above Metrobank Fun Savers have a lot of benefits including education trust benefit, accident insurance and discounts from participating merchants. Now is always the best time to think about your kid's future. So what are you waiting for, allocate an amount to your child/children's future fund. Have you considered opening a savings account for your kids? Do you have any savings account recommendation? Don't forget to use the comment section below. How to Make Money with a Blog in the Philippines - New! 11 comments on "Best Savings Account for Your Kids in the Philippines"
That sounds awesome. Saan may branch ang Bank of Makati? Parang nakaka tempt yung .75% na interest rate. I'd love to try non sikat banks kaso I prefer those who has branch/establishment within reach. Thank you for visiting my blog. Thanks For Providing the best knowledge about Retirement Insurance though this blog. For more details about Best Saving Plans. RCBC Savings Bank WISE can be opened at P100 na lang. I saw they have a partnership with Hotel H20. https://www.facebook.com/RCBCSavingsBank/photos/a.156871614163.116058.95386054163/10153998495829164/?type=3&theater Thanks for this, I will open now. Please post more articles about saving.